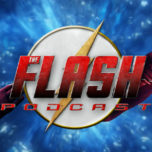 This week on Season 1.5 of The Flash Podcast, Andy and Adam are joined by great friend of the podcast, Shag from FirestormFan.com (who has been on the show many times) for their next character review of the summer season: Firestorm! We analyze Firestorm’s entire season 1 arc, Martin Stein and Ronnie Raymond as separate characters and give our speculations to what Firestorm’s role is going be in DC’s Legends of Tomorrow. We also go through a lot of The Flash related news, including the Emmy Nomination for outstanding special effects. 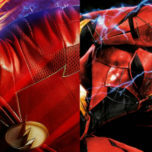 That and more on the summer edition of The Flash Podcast!